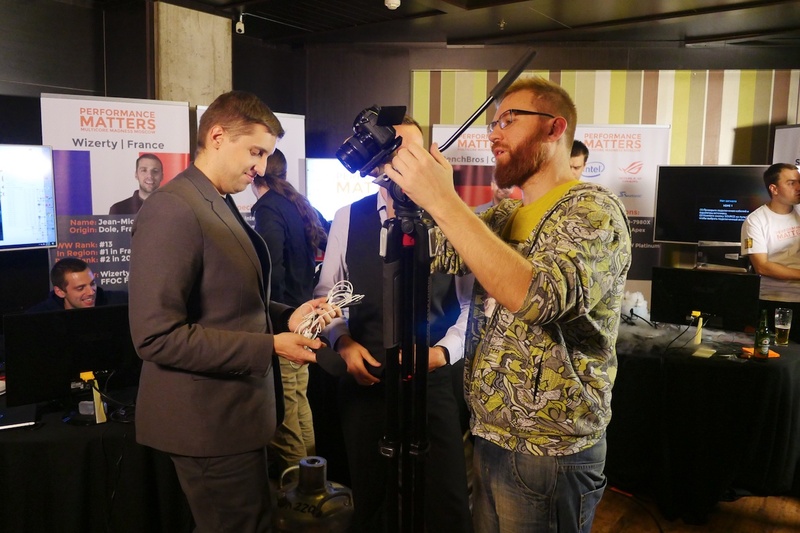 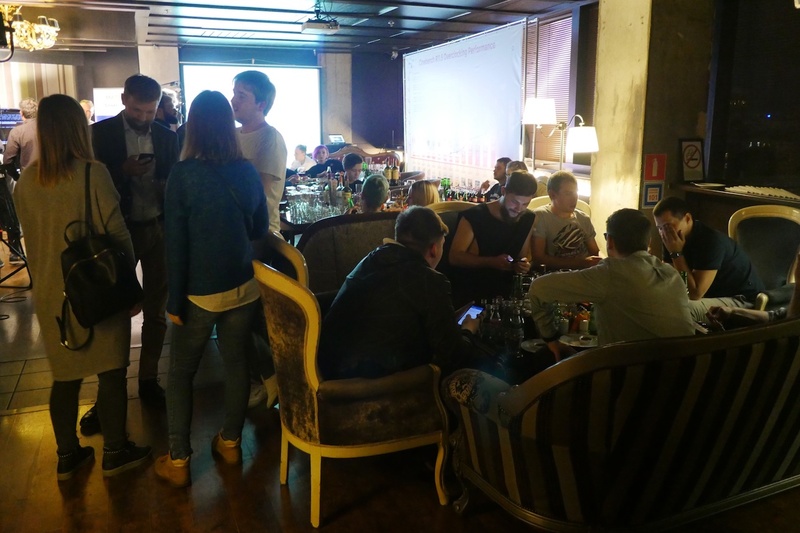 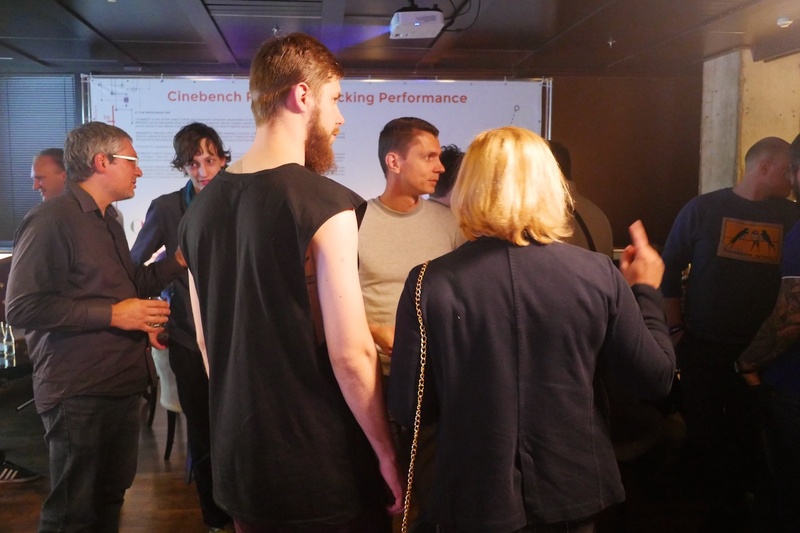 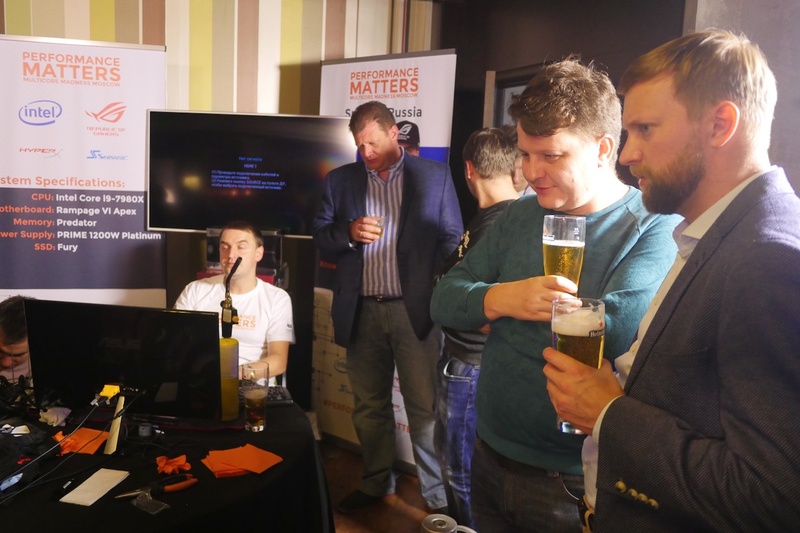 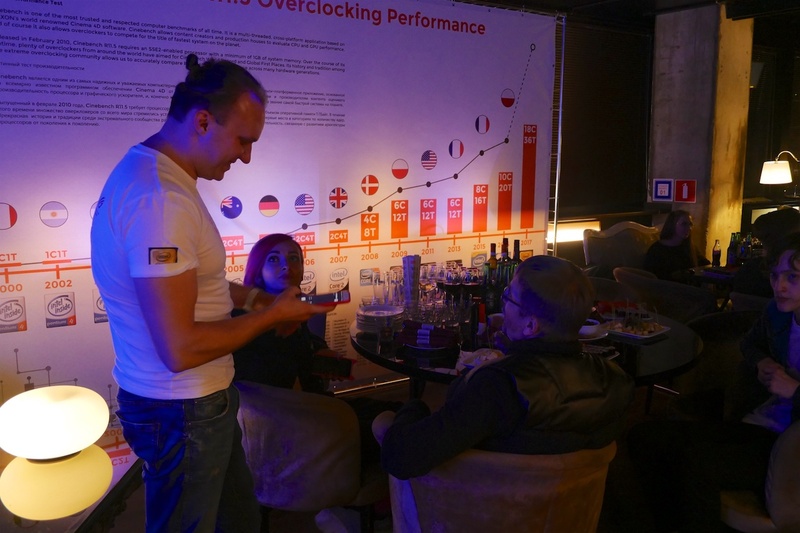 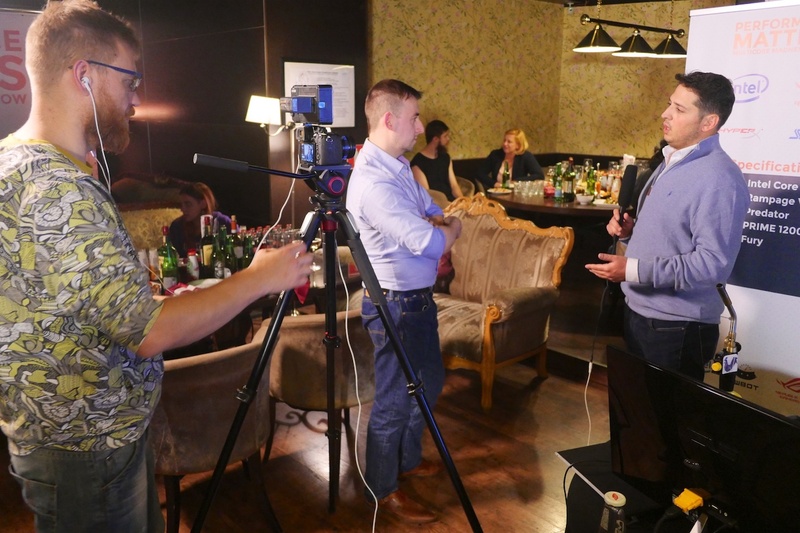 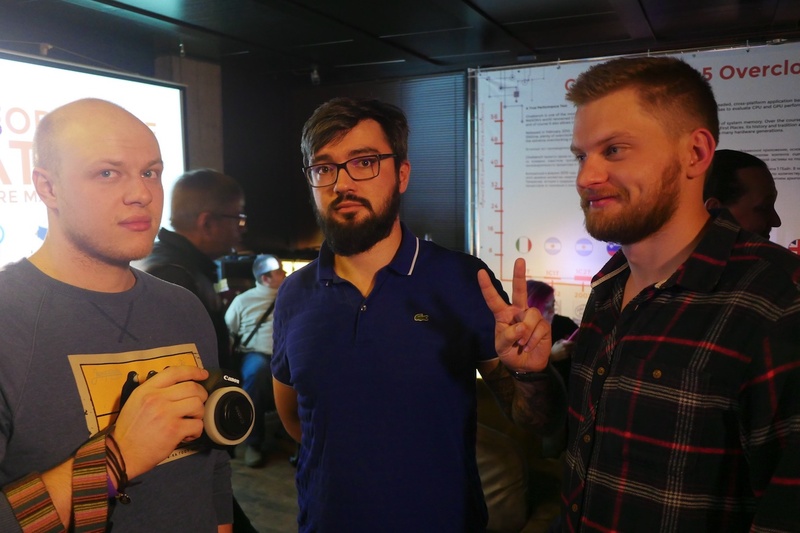 The event was hosted at the Bibliiteka, Internet Lounge and Club in downtown Moscow, with local media and press invited along to enjoy the show. 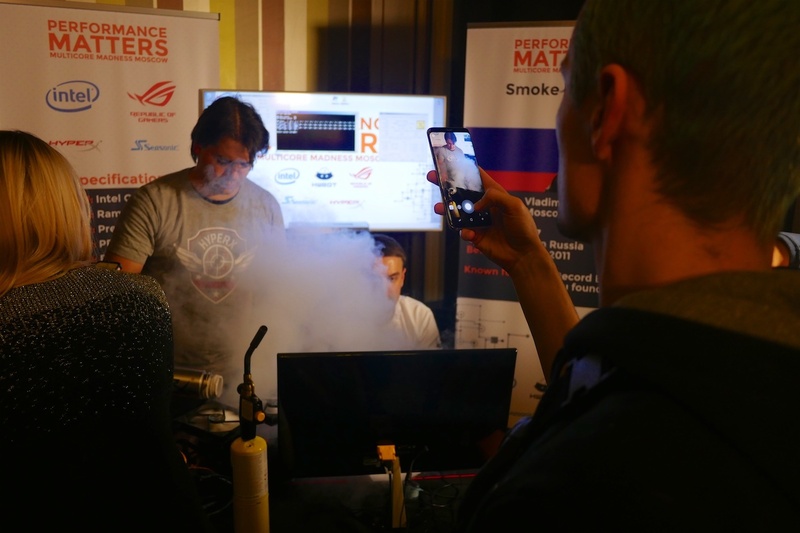 The center piece of the event was of course the three overclockers who were tasked with pushing the latest Intel Core-X series processors to the max. 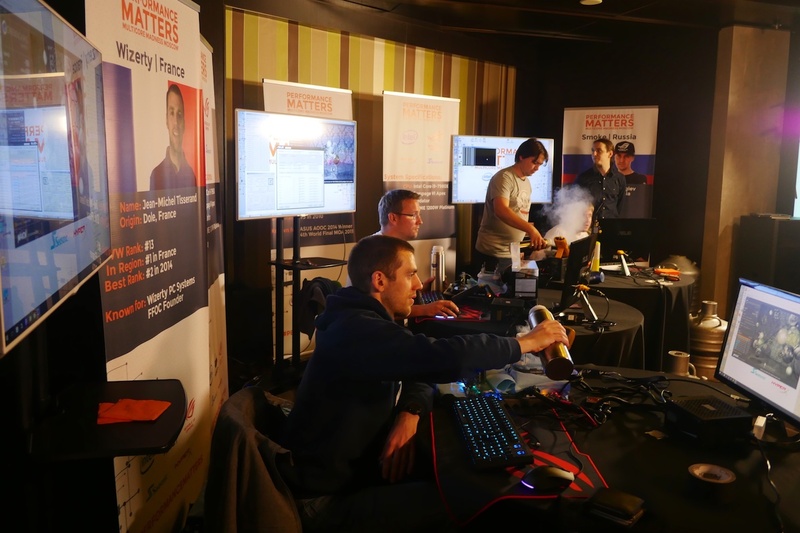 BenchBros from Germany, was joined by Wizerty of France and Smoke from Russia, all of whom are Elite overclockers with lots of experience. 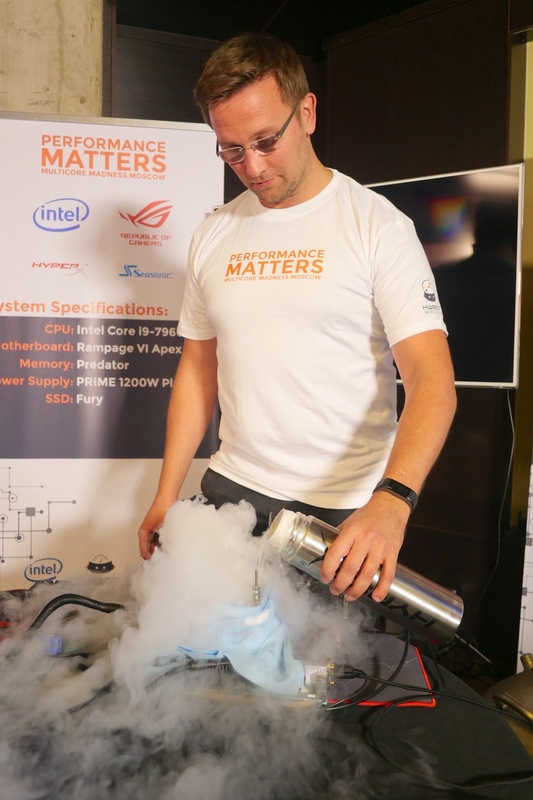 They were each given a different processor model and of course, access to unlimited Liquid Nitrogen. 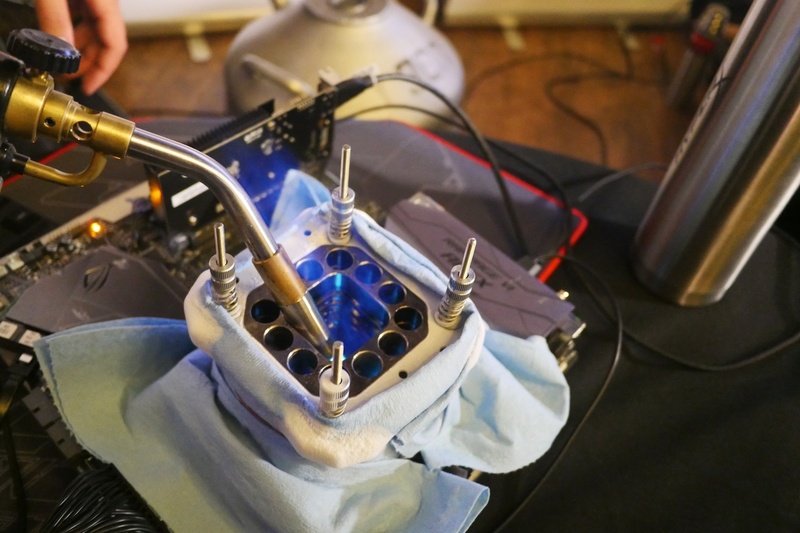 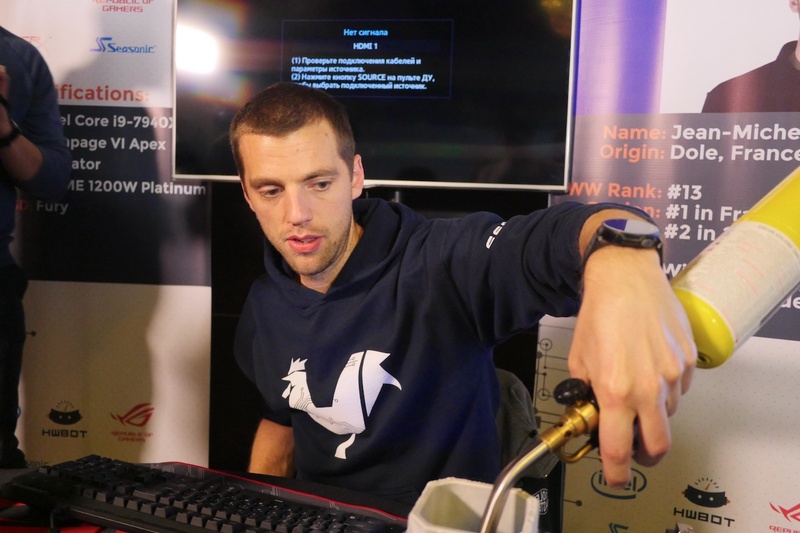 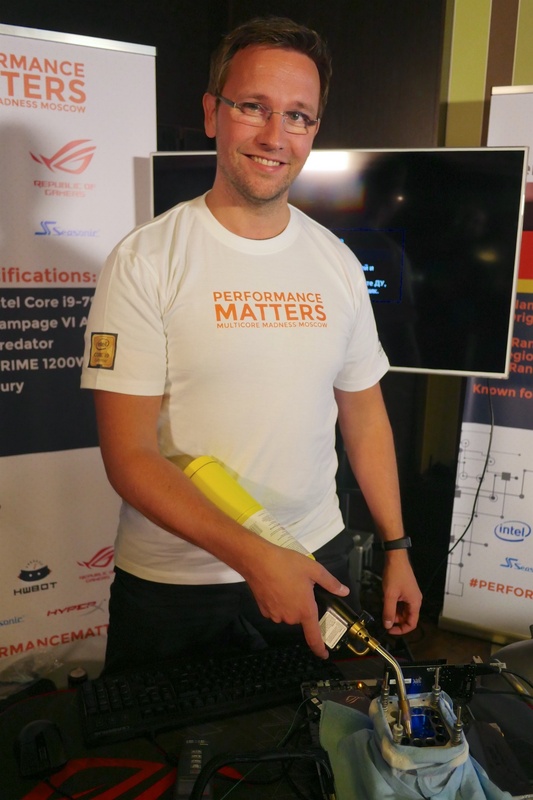 Here is a photo album of the event, reproduced courtesy of OverClocking-TV. 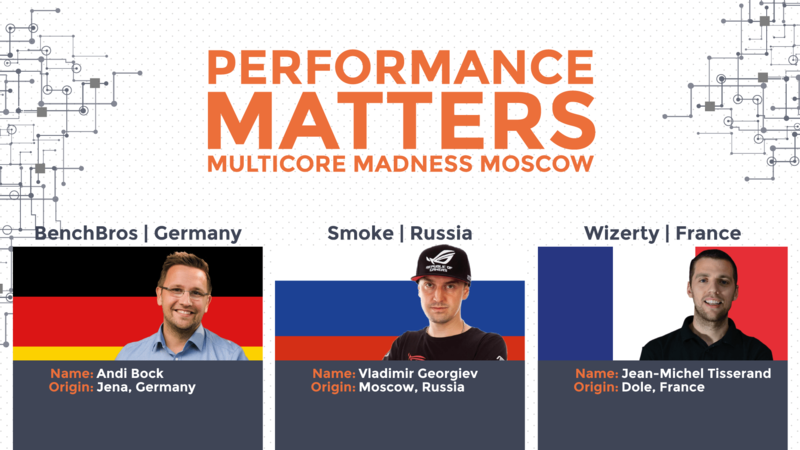 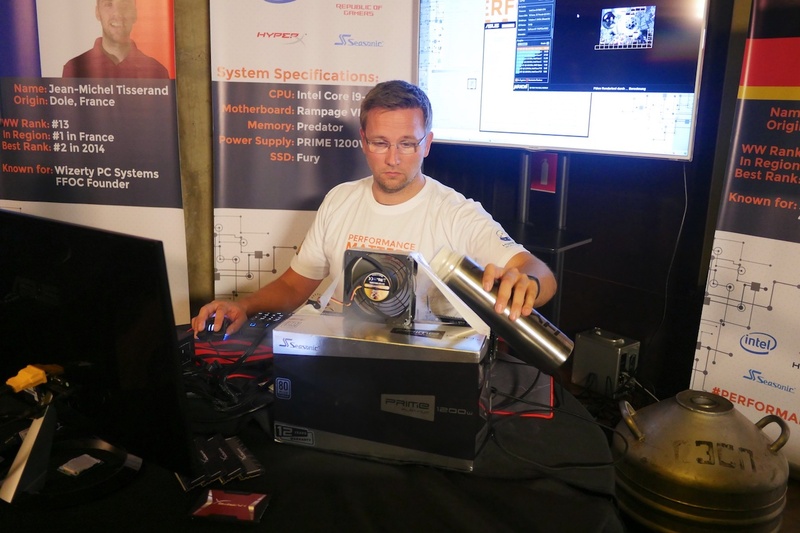 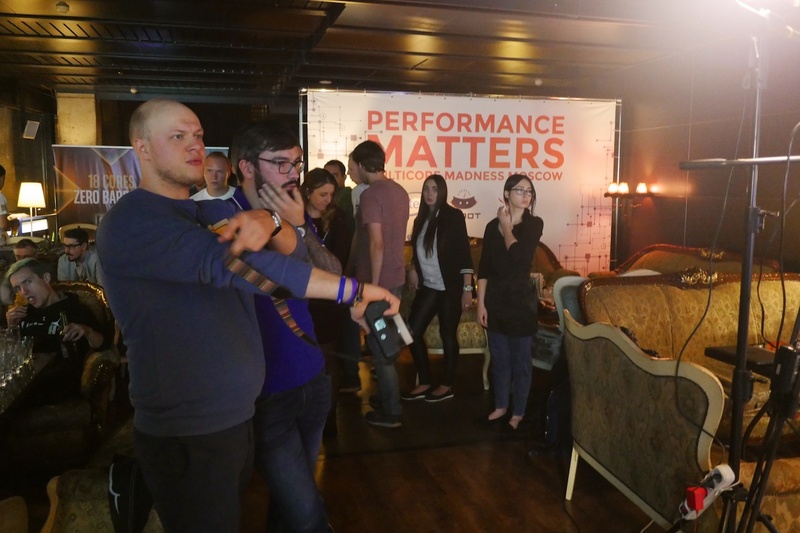 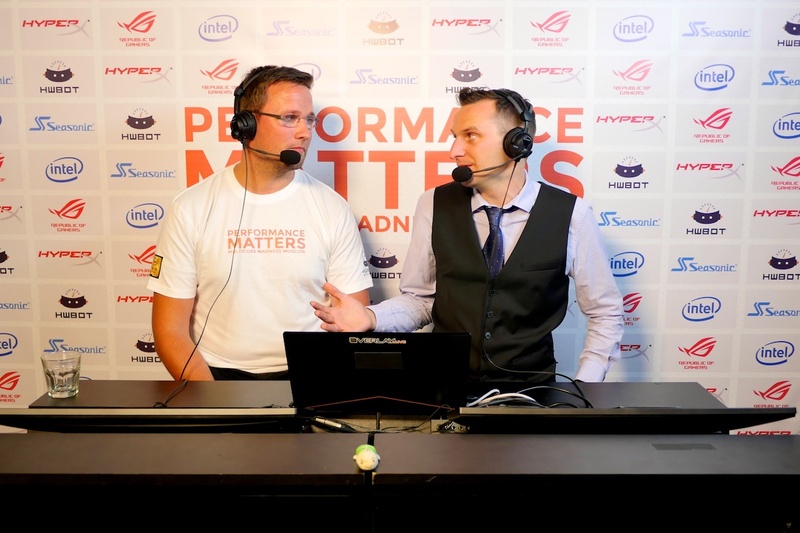 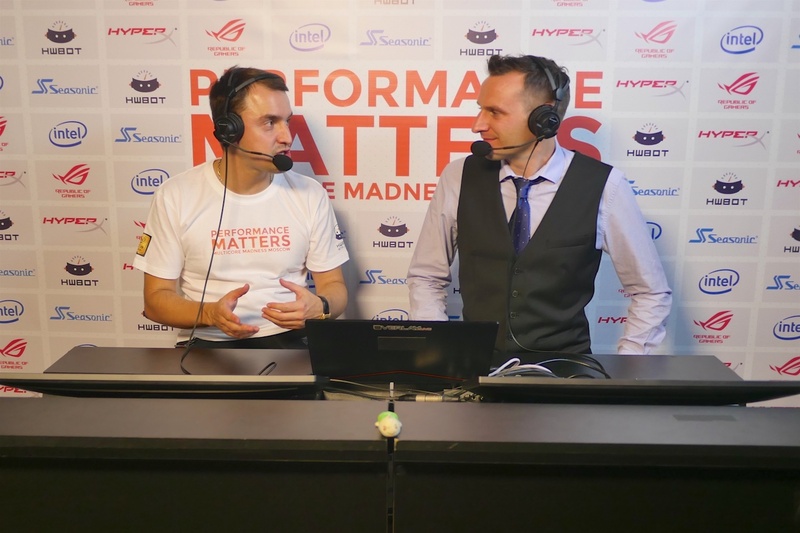 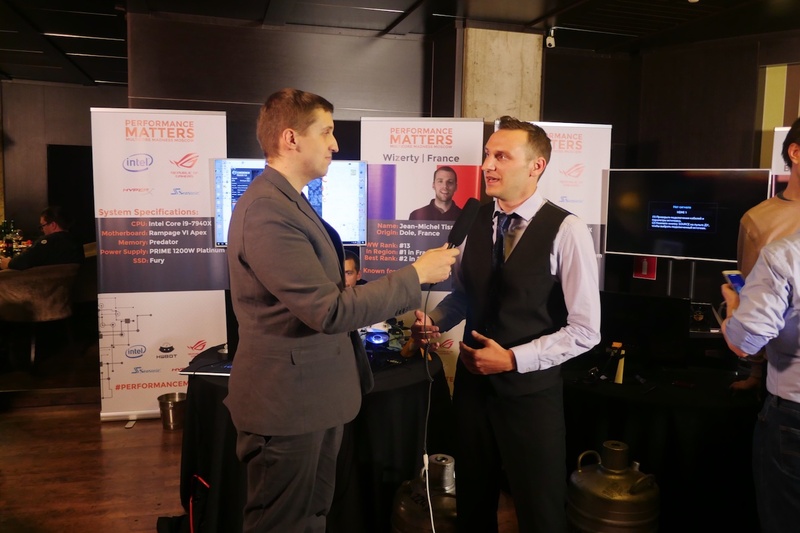 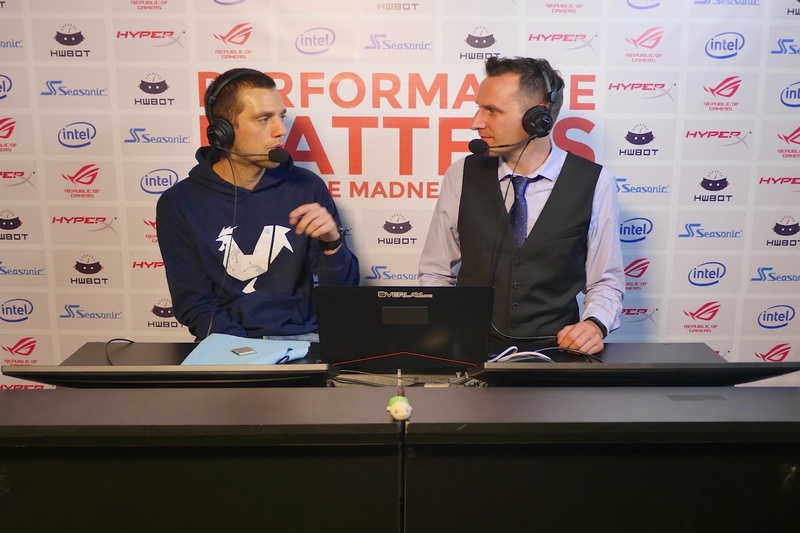 You can learn more about the Performance Matters, Multicore Madness Moscow event here. 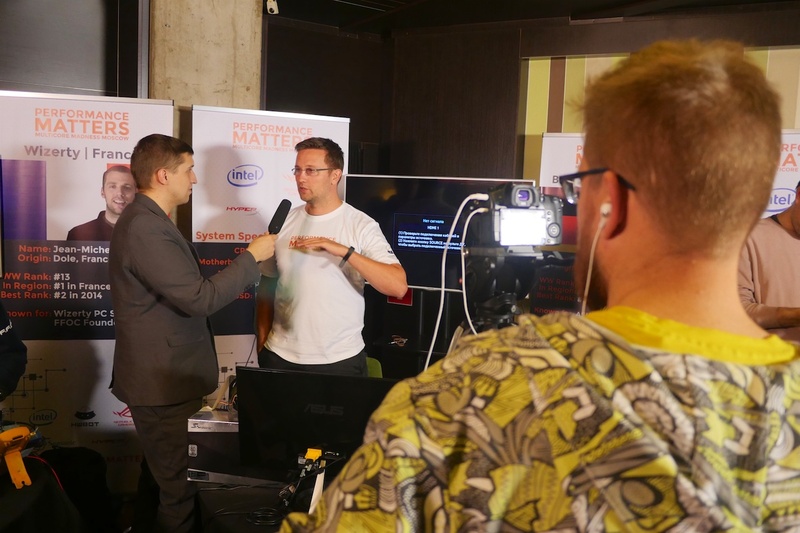 You can also learn more about the HWBOT World Tour, Moscow 2017 event here. 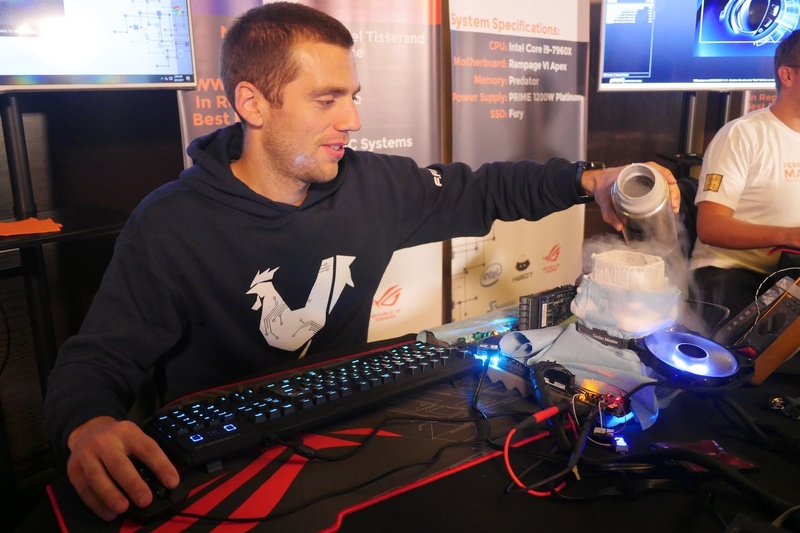 Remember you can find lot’s of great videos that cover the topic of overclocking in some detail by visiting the OverClocking-TV YouTube channel here.